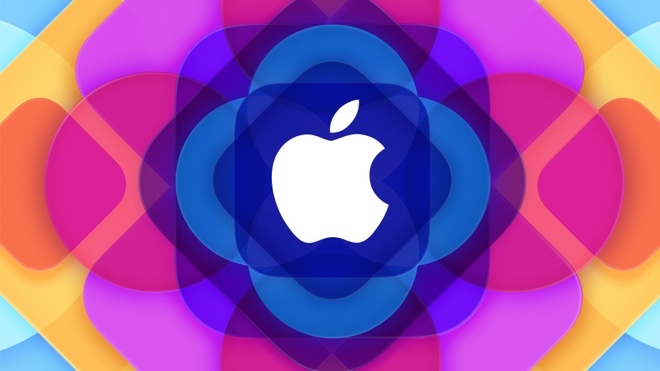 Furthermore, the Apple App Store now offers more than 1.5 million applications to choose from. Seven years ago, the Cupertino giant started the App Store with about 500 apps. Apple has paid out more than $30 billion to app developers to date. To mark all the above achievements, the company launched a video that celebrates apps and their developers. See it below.